In November last year I revamped my bucket list a little bit. I basically added lots and lots and lots of things to it. 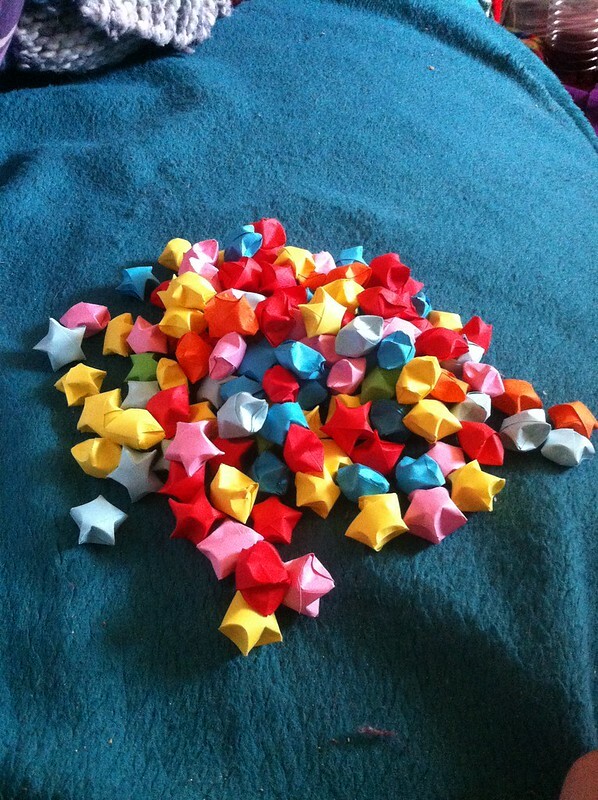 At the end of that blog post I’d assembled a list of 379 items. Since then I’ve added more items. The total is now 394. And the completed total has increased too, from 44 to 53. I’m working towards a few others. The total list, except from a few private items, can be found here, along with how well I’m doing. Well, let’s start with item #21. Make it to Christmas 2014. I was having a REALLY bad year. I honestly did know if I would survive much longer. But I did. I made it to Christmas. Just about. My depression is still really playing up, especially with recent developments. Maybe I should add “Make it to Christmas 2015”. Next up is item #28. 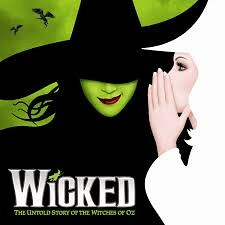 See Wicked again. I went to see this in Southampton, and it was just as epic as the first time I saw it 🙂 I’m going to see Shrek the Musical this year, which will cross off another item on the list. Item #39. Host a giant, multi part RAOA contest. RAOA is the Random Acts of Amazon subreddit, and I currently have a 13 stage contest running. I’m enjoying it 🙂 And I like giving. Item #49. Try needle felting. 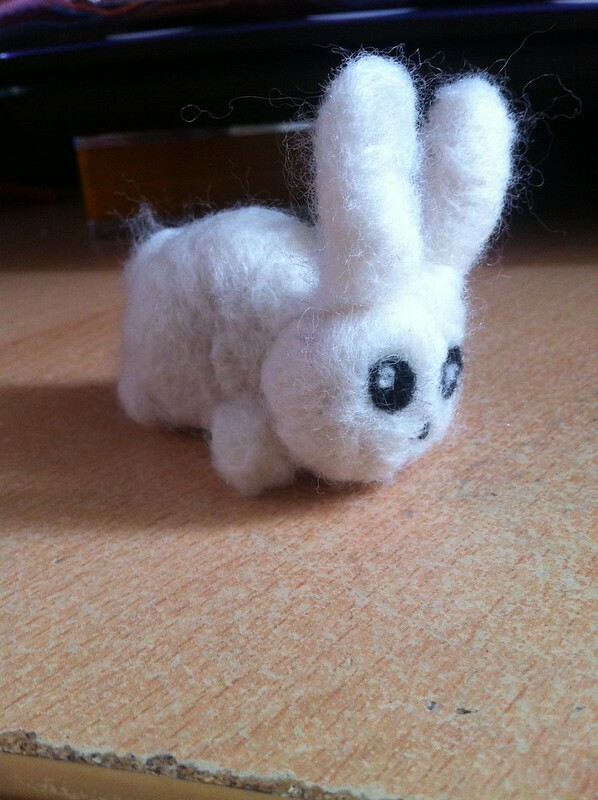 I was given a needle felting kit for Christmas and I had a go. I liked it 🙂 Once I’ve moved, it’s a hobby I’ll continue I think. Item #152. Design a cocktail. I did this when my friend set me a scavenger hunt in November. It’s called a Passionate Kiwi. It was yummy. Item #184. Complete a sudoku book. This one isn’t ticked off just yet, but it should be by the next update. Mum gave me a sudoku book for Christmas and I’ve been gradually working my way through it. …but I’m not entirely happy with it so I’m not checking it off the list. I am working on a second piece. Item #376. Donate 10,000 grains of rice. I did this! …and I blogged about it too. The final four are items that I’d already done when I added them to the list: see a circus, walk across Brooklyn Bridge, ride the London Eye and be on TV. Note: 13th June 2016 – I’ve revamped the list again so some of these item numbers might be a little off. 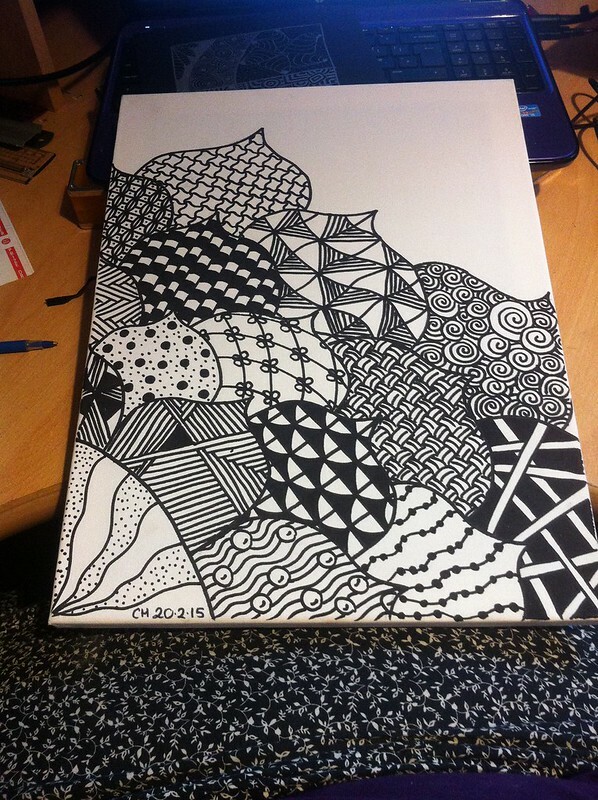 This entry was posted in Craft, Health, Random Ramblings, Zentangle. Bookmark the permalink.